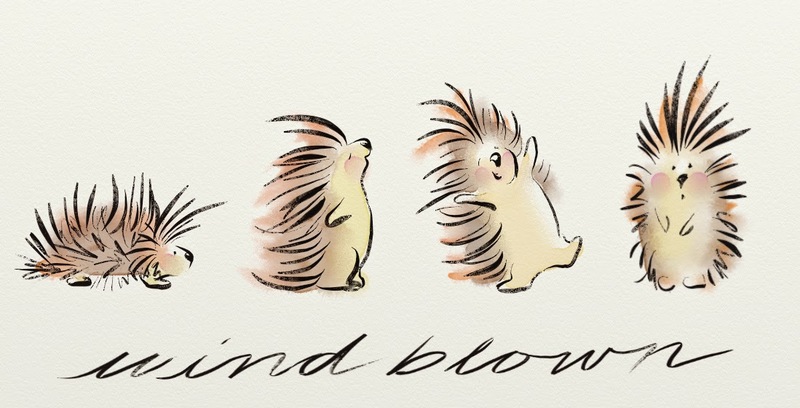 I decided to do a little exploring and sketching in ArtRage this morning. I really love the character that came out of it. What do you think? MEETING DEADLINES: The project I'm working on for Zondervan publishing (subsidiary of Harper Collins) has been keeping me working a lot this month. I had sketches due and then full color finals due. I lost some editing I had done in photoshop the day the color finals were due and I thought I was up a creek. But I was able to redo them faster the second time and get everything turned in. I will have deadlines for these 4 books every month or so until September when they should all be completed. My agent has been submitting two picture book dummies of mine and so far no offers for acquisition. But all the rejections have been positive rejections so they aren't completely disheartening. It's a good thing I'm working on other jobs because it distracts me from the waiting and the blow of the rejections. 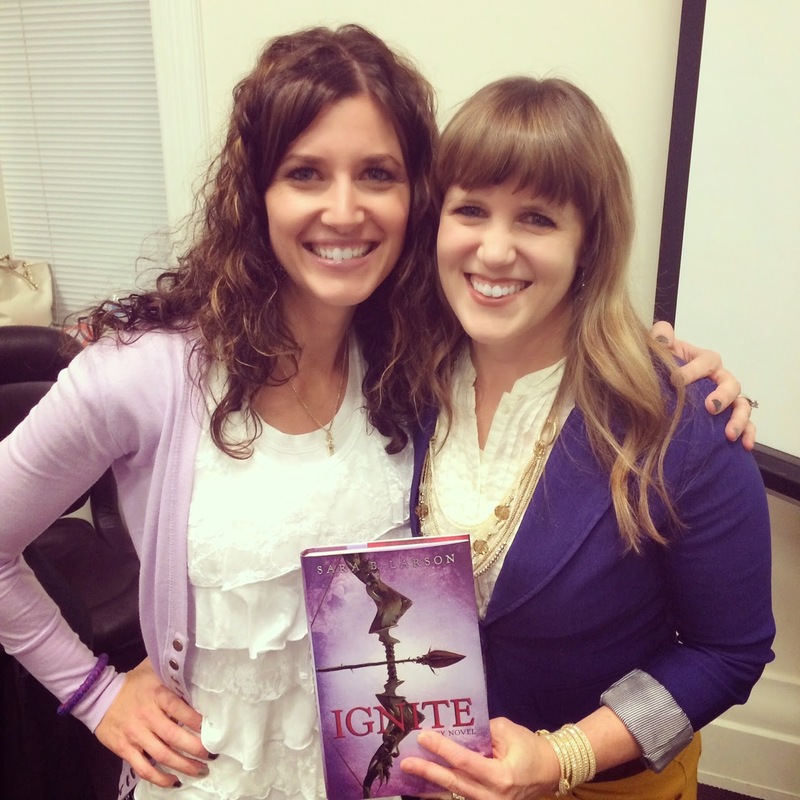 PRESENTATIONS: I really enjoyed going to Sara Larson's launch for IGNITE, the second book in her Defy series. She did a great job and I always have fun catching up with friends. Then last night I gave a hour and a half lecture at BYU to Rick Walton's Publishing Industry class. I lost my VGA adapter only hours before so I had to run and buy one, but everything worked out. FUN: My daughters 11th birthday was this month and she wanted to make a movie during her party and hand out oscar awards. 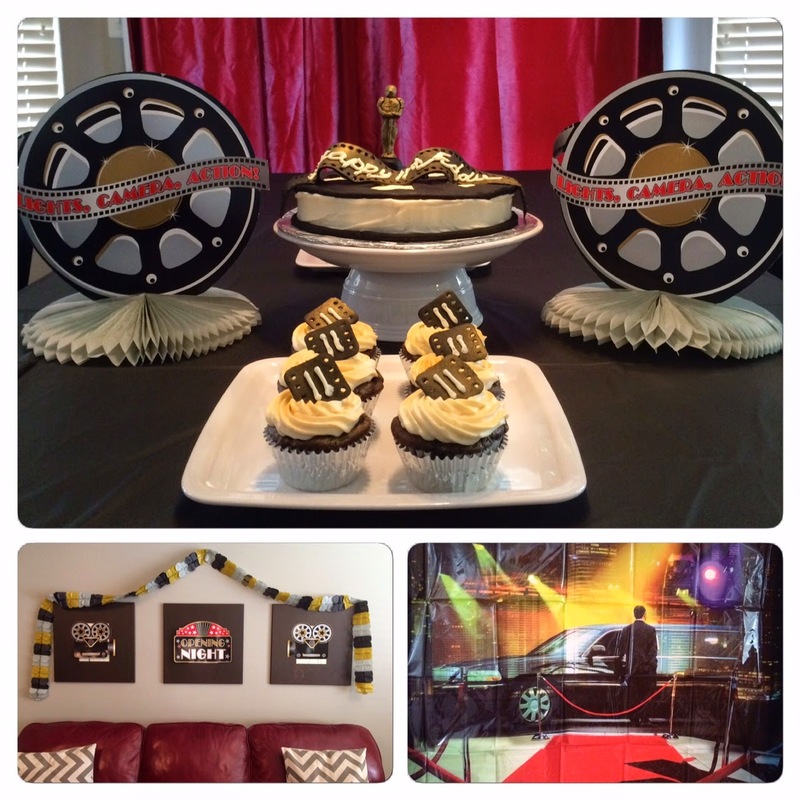 I love decorating cakes so I made her a film reel cake and film negative cupcakes and everyone had a great time. I also took the kids to an indoor swimming rec center on MLK day to pretend it really wasn't winter. I forgot how much swimming can tire you out. LOL!